The simple answer is “Options.” Rather than have three whole ranges of 35W, 45W and 65W CPUs, AMD can simplify things by having a low power range (the 35W) and then an adjustable chip for the other range. For us builders, this means costs are still low, while allowing us to still have power efficient chips if we so want. These 65W chips are great multimedia CPUs and entry level gaming CPUs. I would personally recommend using them at 65W to take advantage of their higher clock speeds. Not only that, but they’re compatible with all the other perks of the AM4 socket, like DDR4 RAM support. So, before we go looking at builds, let’s take a look at the range so you know a little more about what you’re getting for your money! This whole range is fascinating to me. With the price between A6 and A8 chips being so narrow, it’s clear that AMD wants to give you the choice between higher clocks, but fewer cores on the A6, versus more cores and R7 GPU in the A8. Then the A12 essentially combines the best of both for the additional cost. Although the A12 costs more than the Ryzen 3 1200 at $105, you are getting an integrated GPU for your money. Each chip comes with a heatsink and fan in the box, which is fine if you’re just going to use the CPU for multimedia purposes. If you’re wanting to do a little more, you can play around with that thanks to a large range of AM4 compatible coolers. If you’re going to use the multiplier for overclocking, the CPU will run hot. At this point, standalone liquid cooling will be necessary. This is a good, affordable option. 8GB is all you’ll realistically need with an entry-level build, providing more than enough memory even if you’re wanting to game. 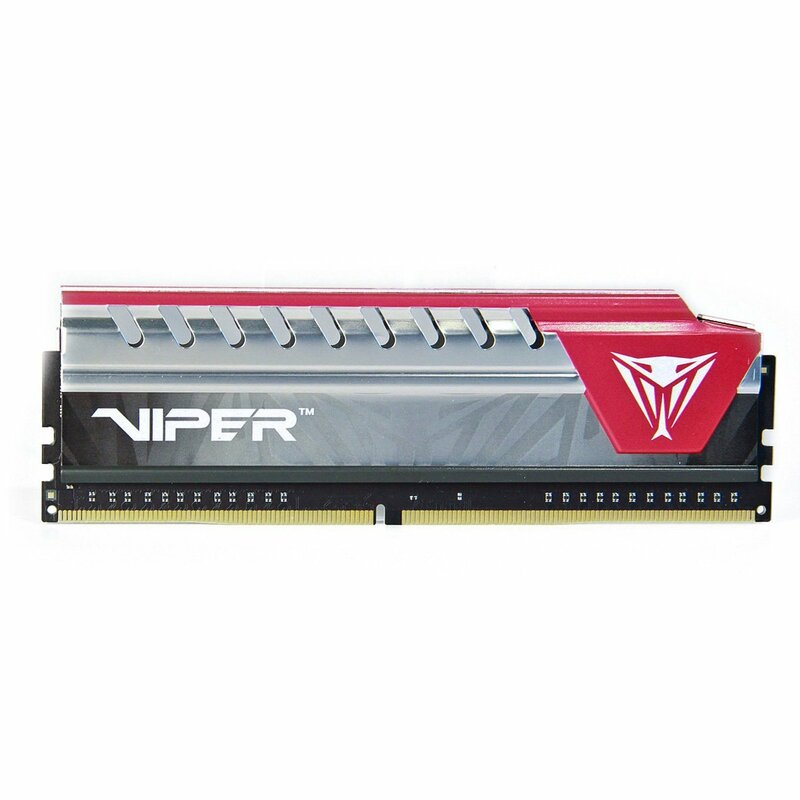 This 2x 4GB kit allows us to take advantage of dual channel support to squeeze a little more performance out of our CPU. 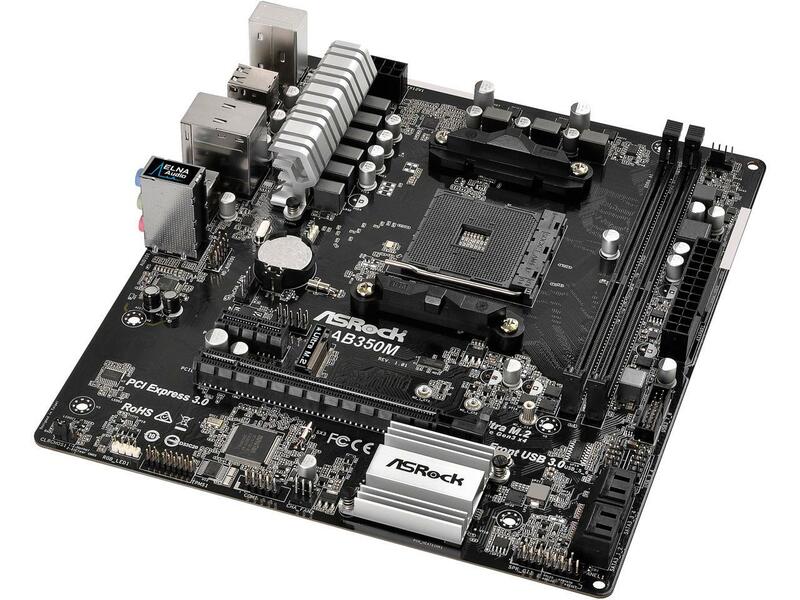 This B350 PRO4 board from ASRock provides us with overclocking options out the box, which also gives us a nicer upgrade path for the future. Although a cheap board, it comes with all the features needed for a basic build. 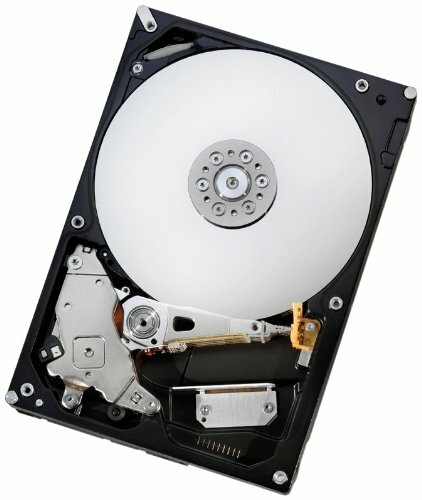 A good, cheap 2TB drive which is perfect for media and gaming purposes. 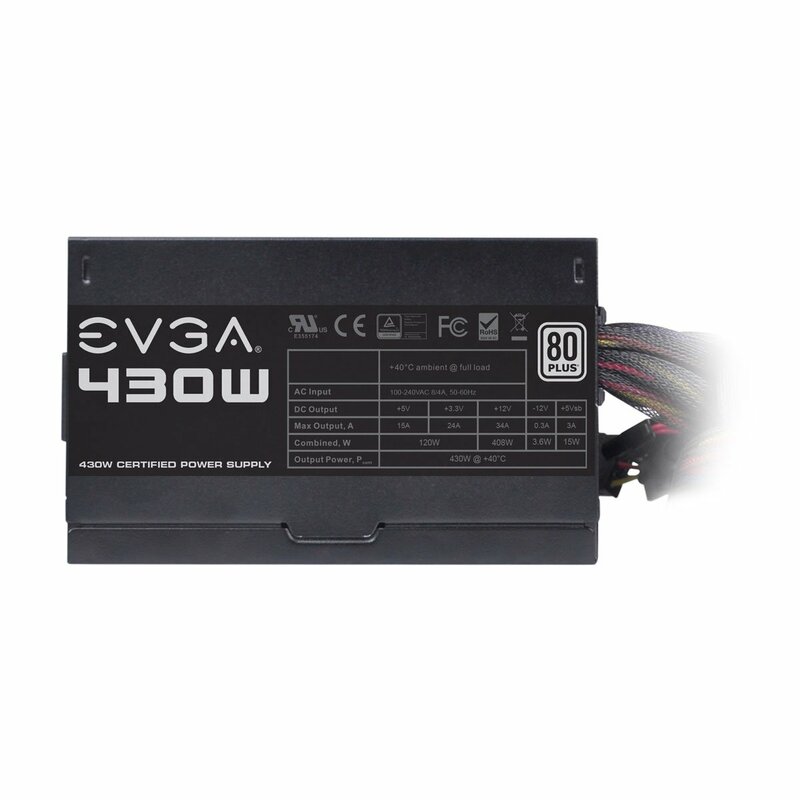 One of the best affordable power supplies on the market, this 430W EVGA gives us more than enough power for the build. 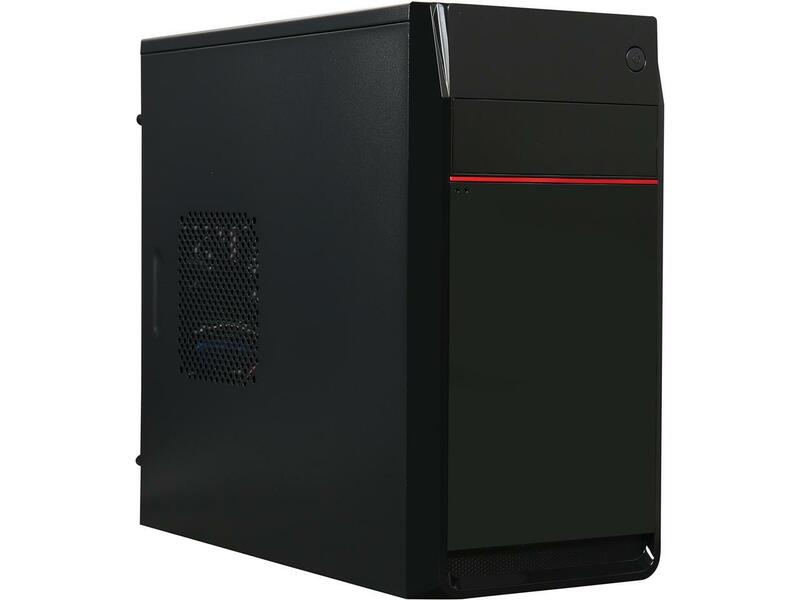 This simple mini-tower case doesn’t come with much in the way of bells and whistles, but it has more than enough internal space for the build, all while being compact. All told, these builds come in at really competitive prices. They have great clock speeds and performance on both the CPU and GPU with not needing to worry about low power. With the recent increases to Intel’s G4560 ($90-100 from $63) these builds looks like excellent budget options while giving the option to upgrade in the future. For budget builds, you can’t go wrong with any of these options. 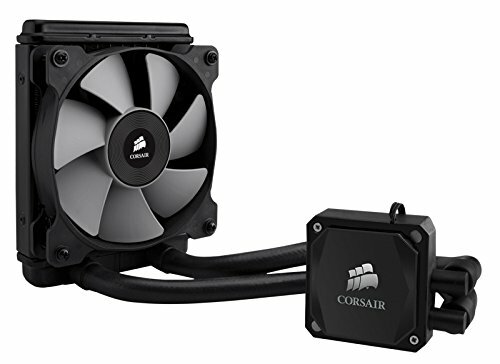 There’s plenty here in the $300-400 price point, meaning if you are saving up to carefully build to a tight budget you can get really nice performance at your price. Now, the interesting part of this refresh is the range of upgrade options from AMD. 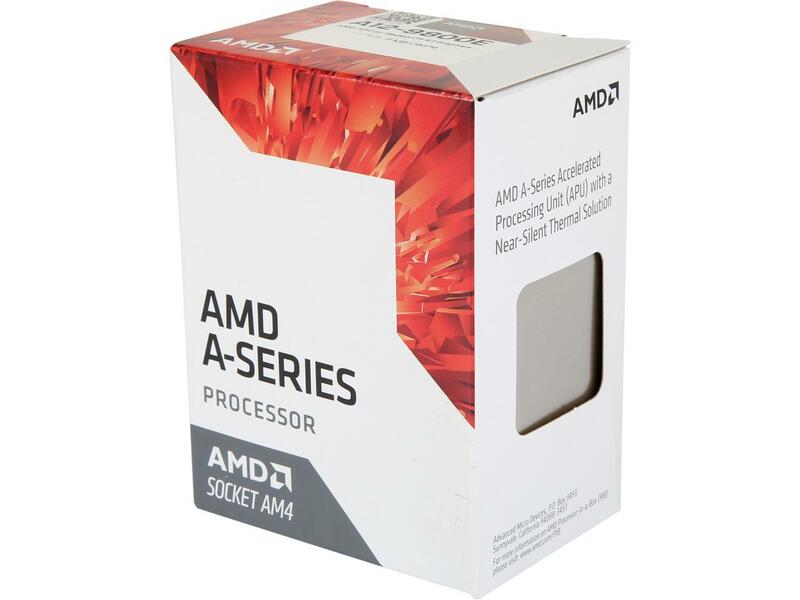 If you take the A12 build price as an example, it’s not a million miles off a Ryzen 3 1200 build. With all my above parts, if you swap out the CPU and purchase a GTX 1050 or GTX 1050 Ti, you’re only looking at ~$500 at most for a more powerful build. Or, you could use these chips as a stepping stone while you save up for a more powerful Ryzen 5 or Ryzen 7 CPU. That’s the beauty of the AM4 platform and its bountiful paths for upgrades. An optical drive – critical if you are wanting to install Windows 10 via DVD. Good thing here is DVD-RW drives are cheap these days (here’s one for $21). There you have it, a whole new range of entry level CPU’s from AMD to sink your teeth into!